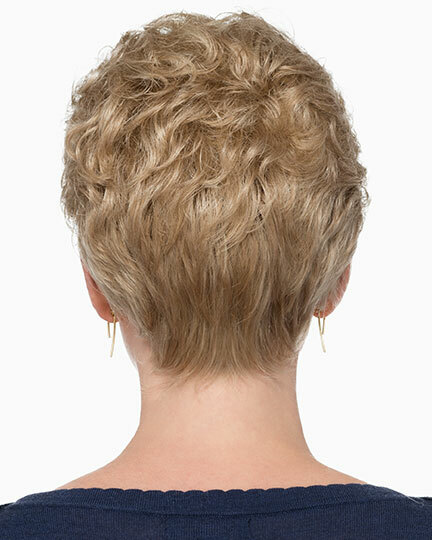 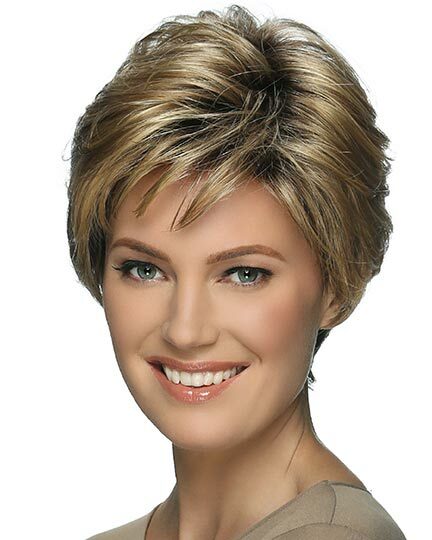 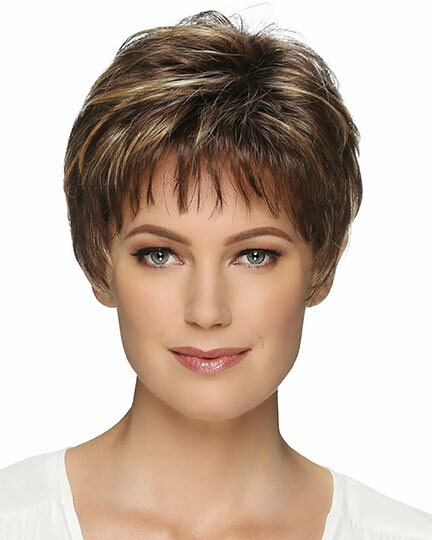 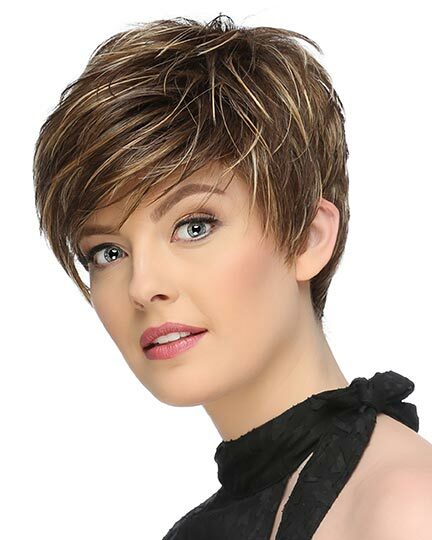 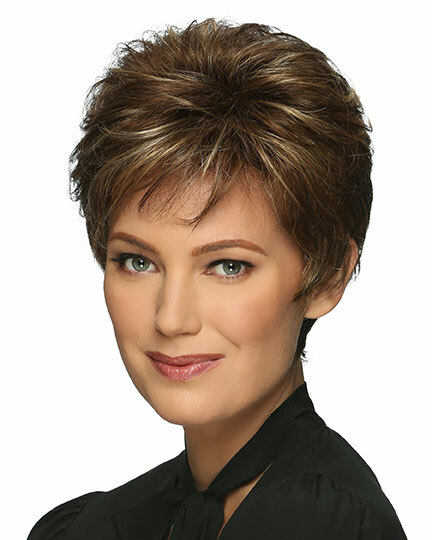 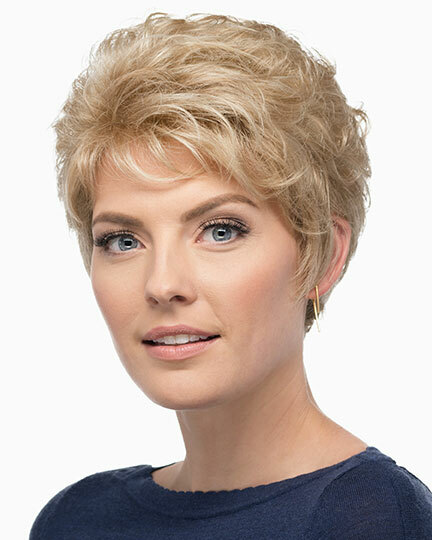 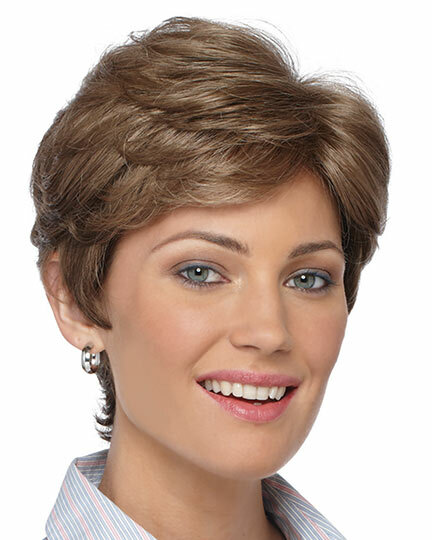 Bang: 3.0", Side: 2.5", Crown: 2.0", Nape: 2.25"
Aura by Estetica Designs a classic, short layered pixie cut with a tapered back. 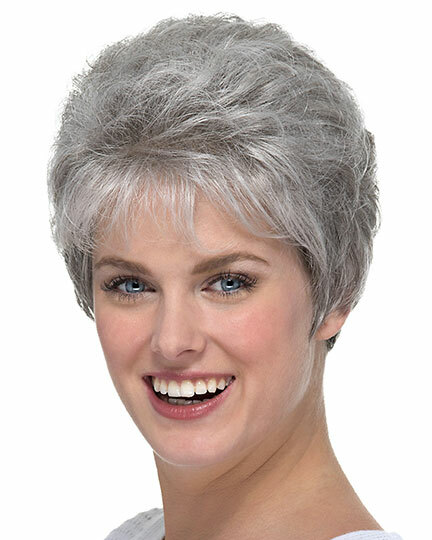 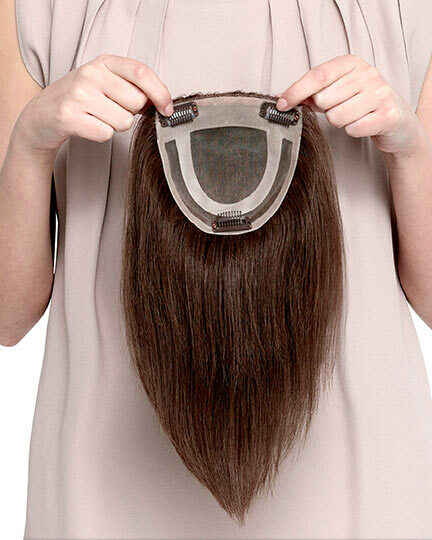 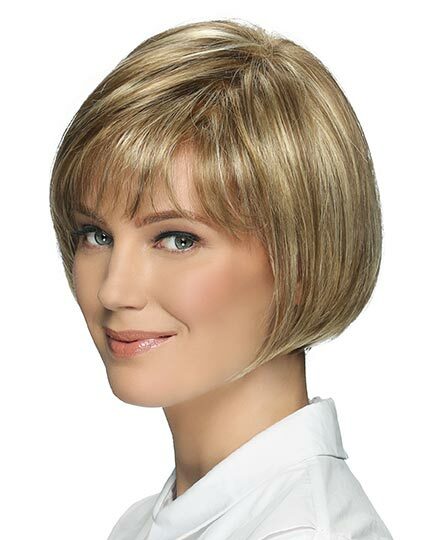 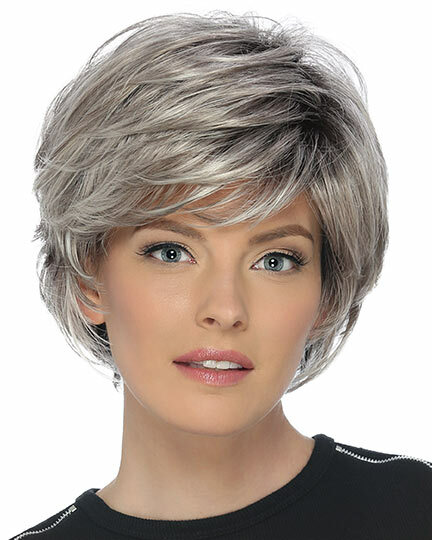 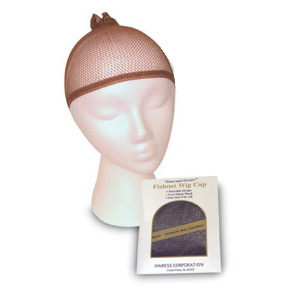 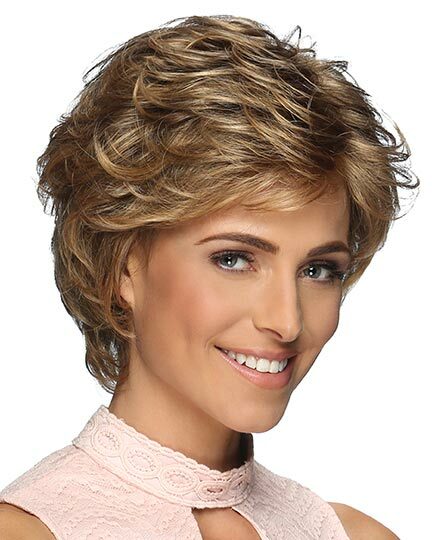 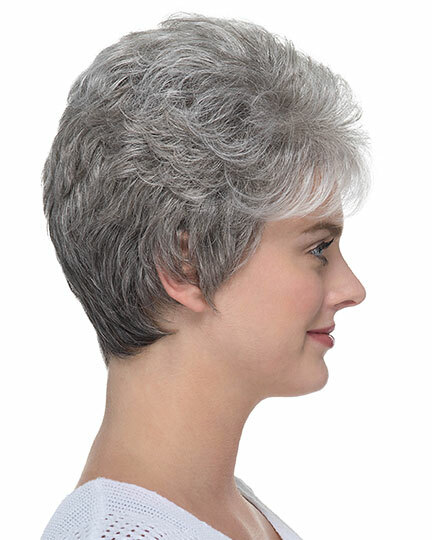 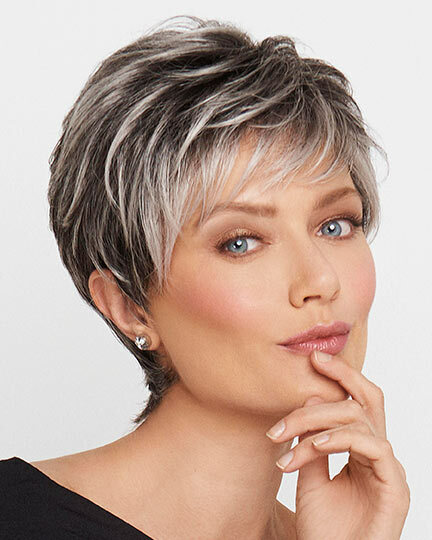 Estetica Designs Aura wigs feature a 100% hand-stitched transparent extra thin lace film that contours to your forehead yet requires no tape or glue providing a natural appearance and all day comfortable fit. 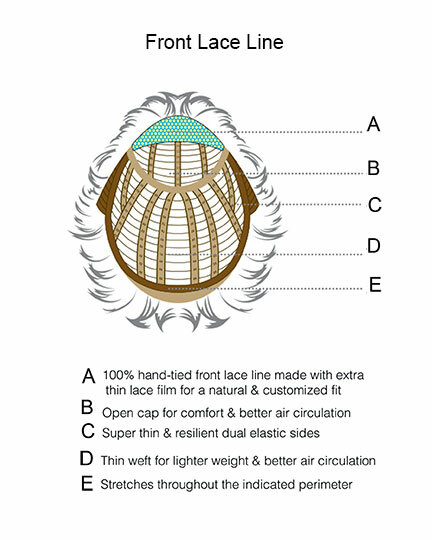 The second color way for Aura is shown in R51LF60. 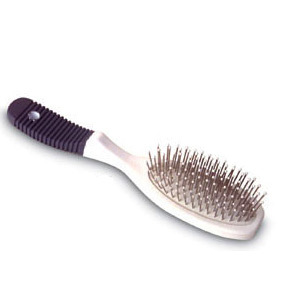 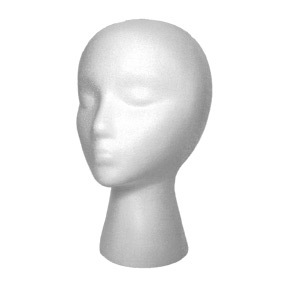 The Aura wig weighs 48.2 grams. 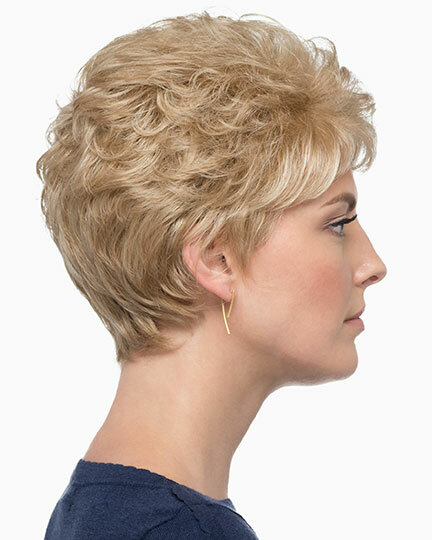 There are 1 colors available for this SPECIAL PRICE on Aura. 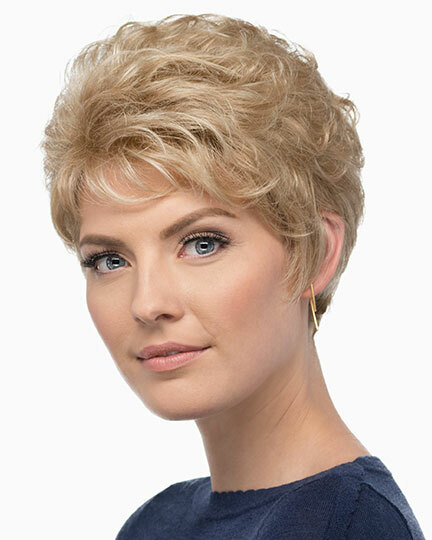 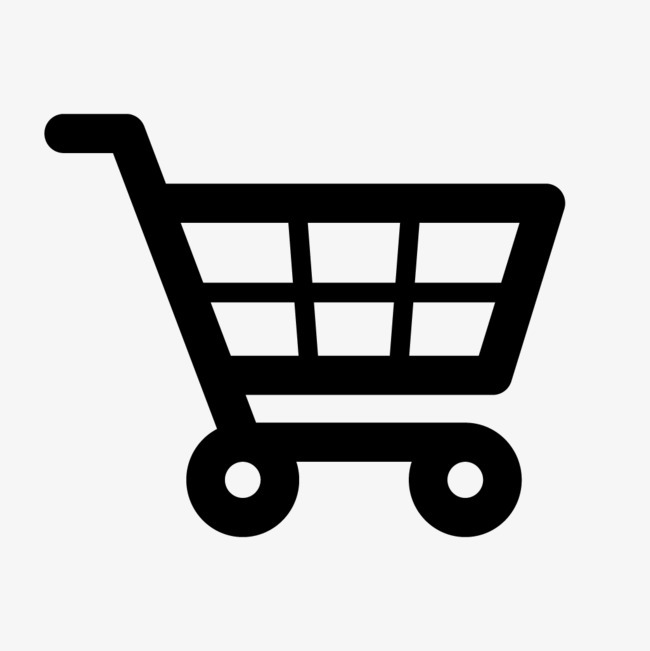 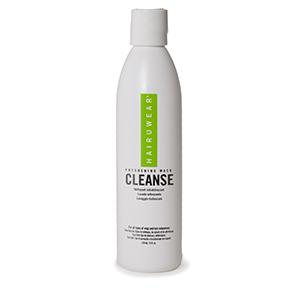 If you would like to discover other products that share some of Aura's qualities try the links below.